A special edition of #FuturePRoof is published today (08 May 2018). The new book showcases best practice in NHS comms as the health service celebrates its seventieth anniversary. Called ‘The NHS at 70 with Lessons for the Wider PR Community’, the book features 25 new essays from a range of senior practitioners working across the complex web of organisations that make up the NHS. An aging population with complex health needs, underfunding, political agendas, privatisation, parochial self-interest, healthcare that doesn’t consistently meet quality standards and questions over the type and location of delivery, are just some of the huge questions its leaders face. There are, however, 25 outstanding chapters written by PR and communications’ leaders who offer recommendations and insight to these pressing issues facing the NHS. Here I touch on just three chapters but urge you to seek out the rest. Julian Stodd of Sea Salt Learning is an advocator of social leadership. He believes the future belongs to the socially dynamic organisation. In his chapter ‘Social leadership: cultural graffiti and sanctioned dissent’ Stodd writes “cultural graffiti is written not in acrylic or spray, but in stories and tweets. It does not flow through formal channels but resides solely in the Social. It’s claimed and sometimes hidden, but comes with a badge of high authenticity: it’s often shared by practitioners. 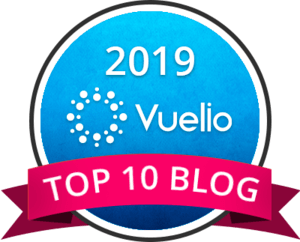 “The NHS has seen an emergent tribe of social media savvy cultural graffiti artists: consultants, nurses, patients, all highly connected, operating outside their ‘professional’ formal space, but nonetheless operating to comment on, or improve, the overall system. Liz Davies is Head of Communications at the South Tyneside and Sunderland Healthcare Group. Her chapter focuses on creating a narrative which is born from data-driven insight. Titled: ‘Planning and insight: winter in the NHS - using data and insight to own the narrative and change the script’, it is Davies' contention that one of the big challenges faced by NHS communicators continues to be persistent media story telling which focus on what is wrong with patient care, instead of the proactive work being carried out to address systemic issues. Davies underscores why data needs to be integral to daily public relations practice and gives five lessons for changing a persistent media narrative. In doing so Davies uses data to debunk some of the commonly-held but wrong assumptions. Did you know, for instance, that hospital emergency departments see more people during summer? Having watched, listened to and read the news throughout winter I’m amazed by this. I suspect you are, too. “Only by looking in detail at what our data is telling us” warns Davies “will we ever be able to switch from reacting to the annual media onslaught during winter, to really getting on the front foot with a compelling story - a story which connects with our audiences and influences behaviour change all year round”. Plans should be results driven, too: “Traditionally PR hasn’t been great at doing its own PR so make sure you take the time to tell your own story loudly and clearly," he urges, continuing "don’t assume people have seen that great social media campaign or piece of broadcast coverage – make sure they get to see it and understand the value it delivers to the organisation". A final piece of advice offered by Wigham is "to talk the language of the boardroom and ensure your updates have the right tone and focus." 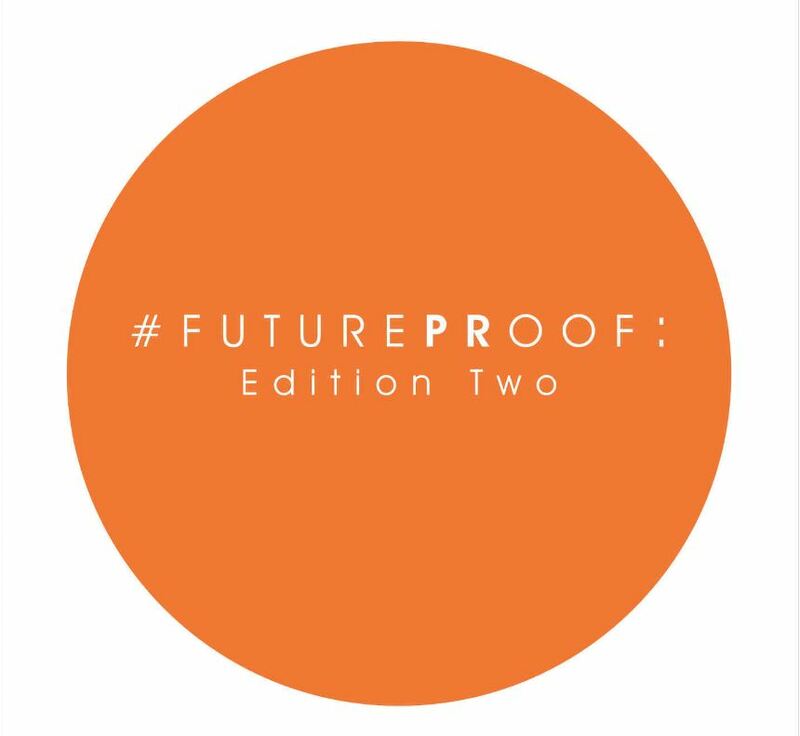 This is the third crowd-sourced book in the #FuturePRoof series, edited by agency owner and CIPR President Sarah Hall. The NHS at 70 is the third #FuturePRoof book to be published. The first book was released in November 2015. 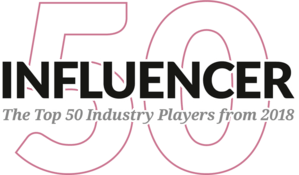 There thirty-five leading practitioners debated PR's role as a management discipline, the value it adds to modern day organisations and the skills public relations professionals needed to stay relevant both now and in the future. 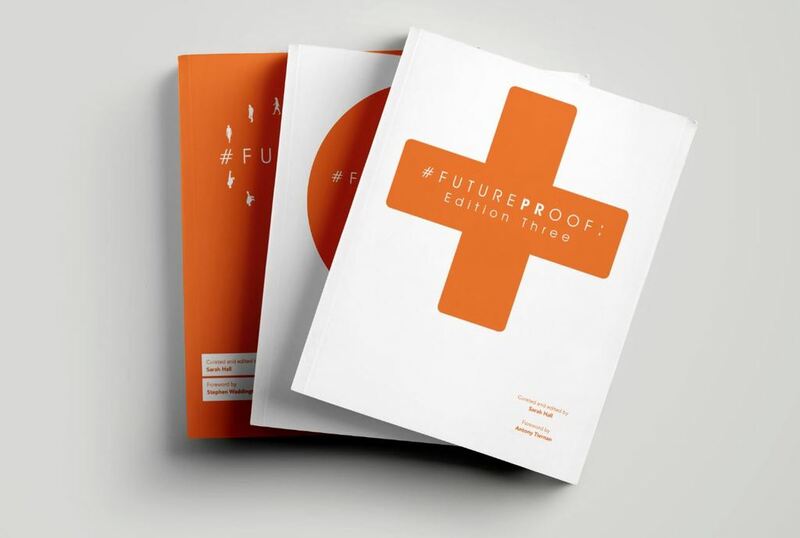 The first edition was followed a year later by #FuturePRoof in September 2016 A crowdsourced series of 39 essays on issues facing the public relations industry today, with more than 40 contributors from around the world.. I wrote about automation in public relations in the first book and how public relations should own influencer relations in the second book. #FuturePRoof: ‘The NHS at 70 with Lessons for the Wider PR Community’ is available to buy either in hard copy or as a Kindle version via www.futureproofingcomms.co.uk. 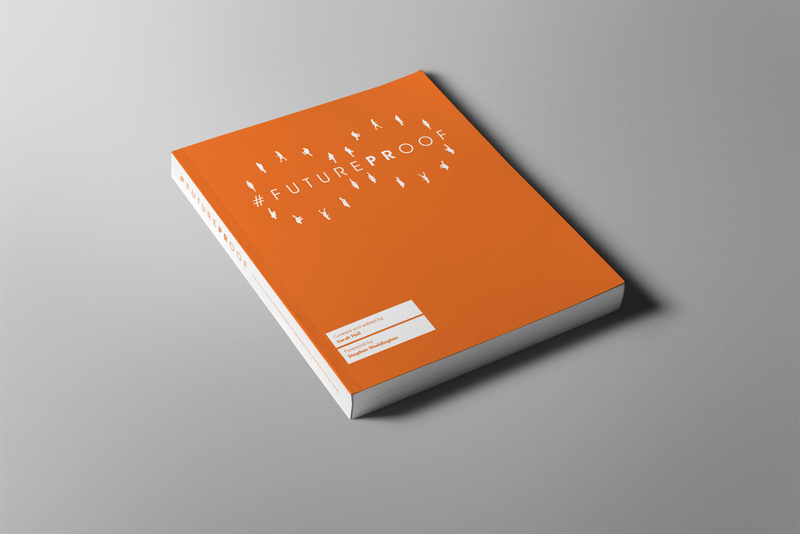 #FuturePRoof editions 1 & 2 are also available to buy from the website in hard copy. Edition 2 is additionally available as a Kindle download.